Wouldn’t it be great to wake up with your makeup perfectly applied? 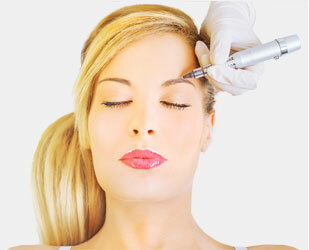 We offer the most natural permanent cosmetic procedures. Look your best permanently.